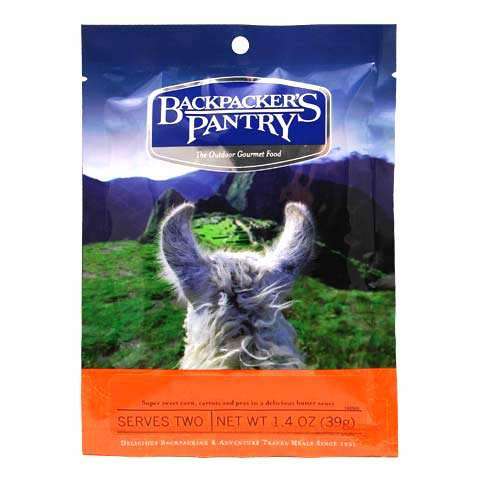 Visit Backpacker's Pantry's Freeze-dried Strawberries page. Backpacker's Pantry Strawberries are a great snack. 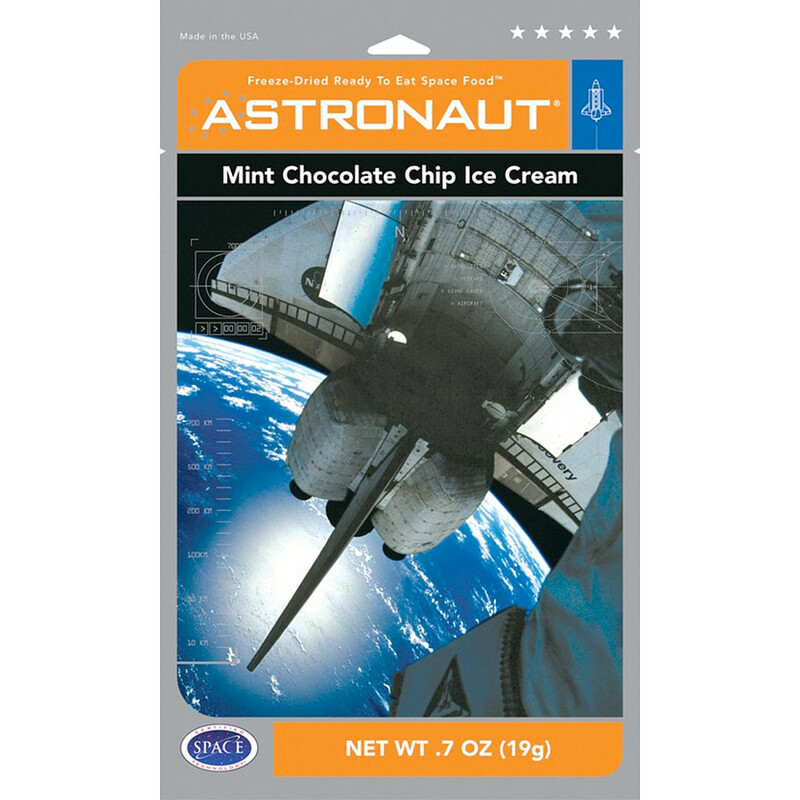 They can also be a great addition to any cereal!One thing that makes this meal so great is the fact the pouch it comes in is your bowl and, once you're done with your meal, trash recepticle all-in-one. Just add the specified amount boiling water, zip lock it closed, let it stand for the required amount of time, then serve. Once you are done with your meal, clean up is easy. No more dishes, just zip it shut and you're all set. On Sale. 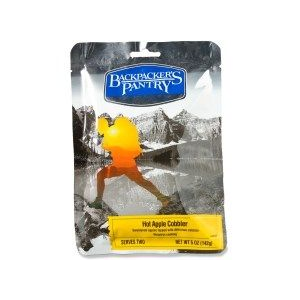 Backpackers Pantry Freeze Dried Strawberries The Freeze-dried Strawberries by Backpacker's Pantry. A ready-to-eat treat of all-natural whole strawberries. 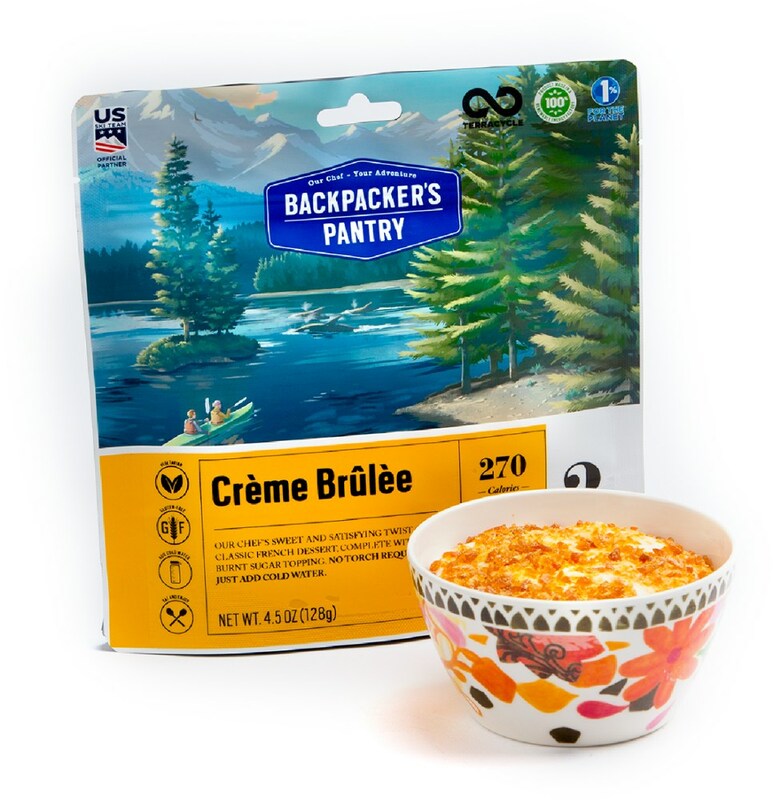 SPECIFICATIONS of the Freeze-dried Strawberries by Backpacker's Pantry Serves one light snack No Sodium Ready to Eat The shelf life of Backpackers Pantry food varies from 1 1/2 to 3 years, depending on the product. Moosejaw CANNOT accept returns on camp food products. Sorry about it. 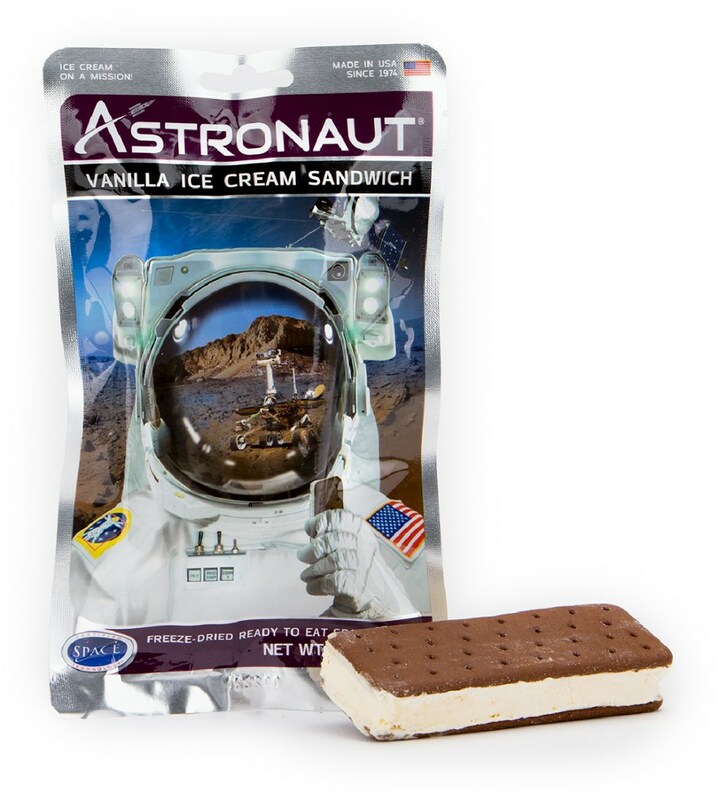 This product can only be shipped within the United States. Please don't hate us. 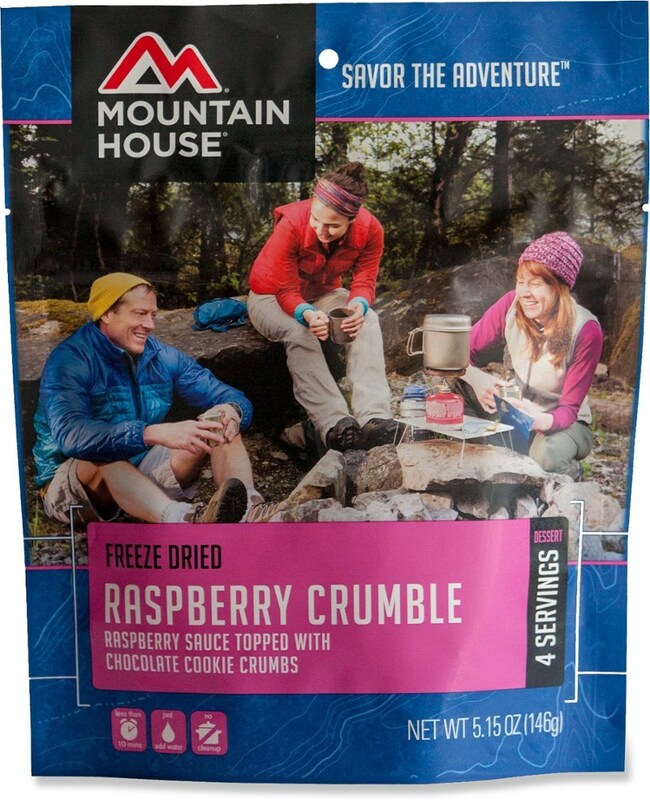 The Backpacker's Pantry Freeze-dried Strawberries is not available from the stores we monitor. 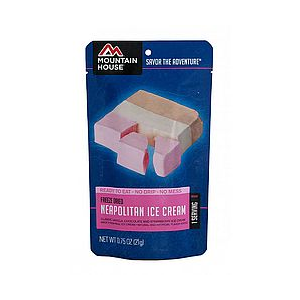 It was last seen December 15, 2015	at CampSaver.com.